A ginger tom cat which had been shot in the head with an airgun pellet was found by a passer by and taken to a local vet. The cat was found in Pilkham Court, Cowdenbeath on Friday and is not microchipped. It is hoped that the owner will see news reports and come forward. The cat who has been named Chance due to the narrow escape had been shot above the left eye. 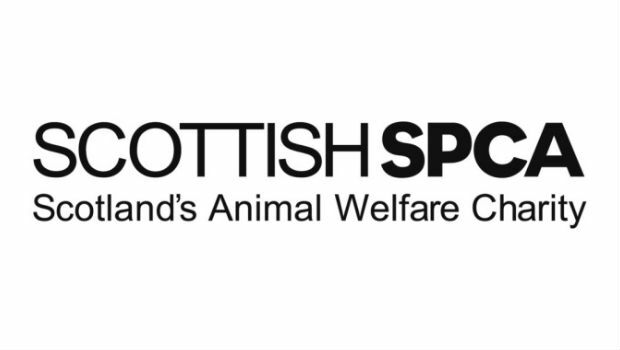 Staff at the Inglis Veterinary Centre removed the pellet and he is now recovering with SSPCA staff in Glasgow. It is not yet known whether Chance will retain sight both eyes as the operation to remove the pellet was a delicate one and complications may yet arise. Chief Superintendent Mike Flynn, of the SSPCA, said, “It’s very concerning that this is the second incident this month where a cat has been injured in an airgun attack. We would advise other cat owners in the area to be vigilant. If anyone has any information regarding the owner of the cat or the identity of the person who shot him, please contact Fife Police on the local non-emergency number 101. Editorial: One Year to Yes?